The story is a work in progress. Everything was modeled and UVed in 8 hours. 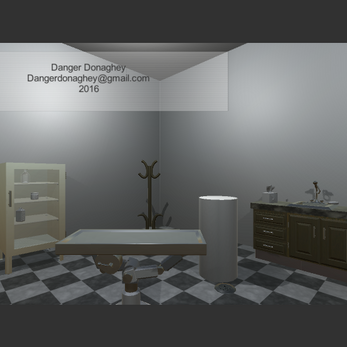 Danger Point and click was developed in a few days. In collaboration with Khadeja Merenkov(writer).